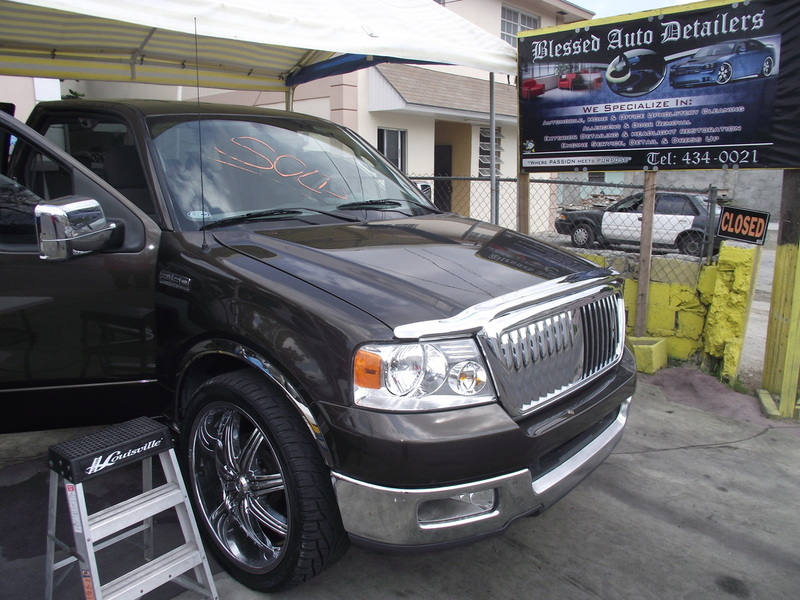 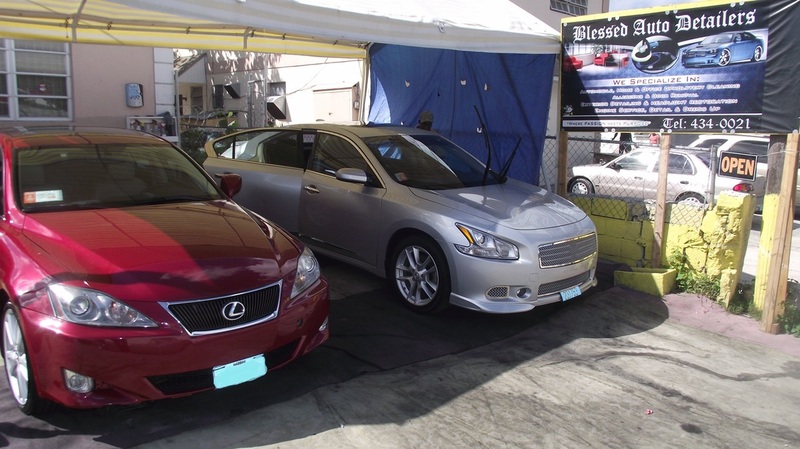 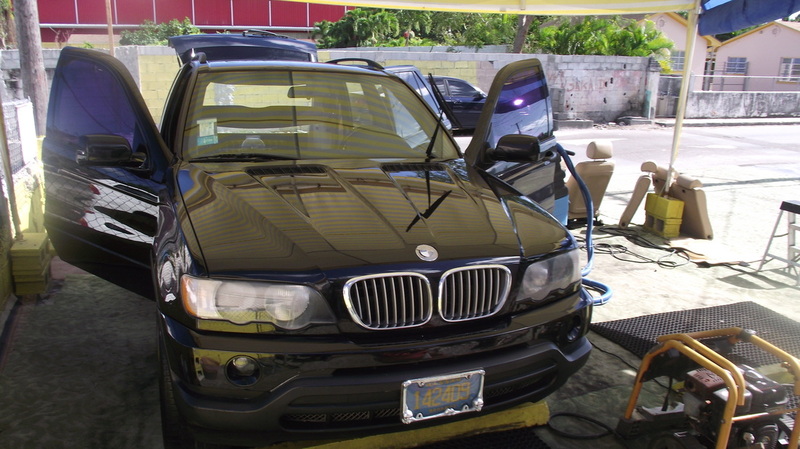 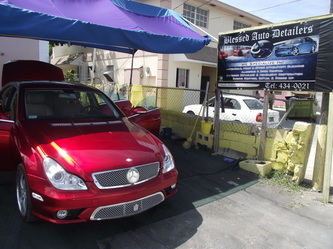 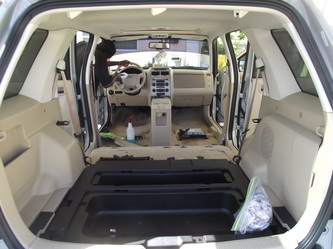 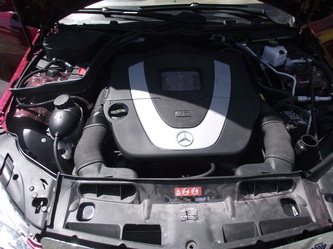 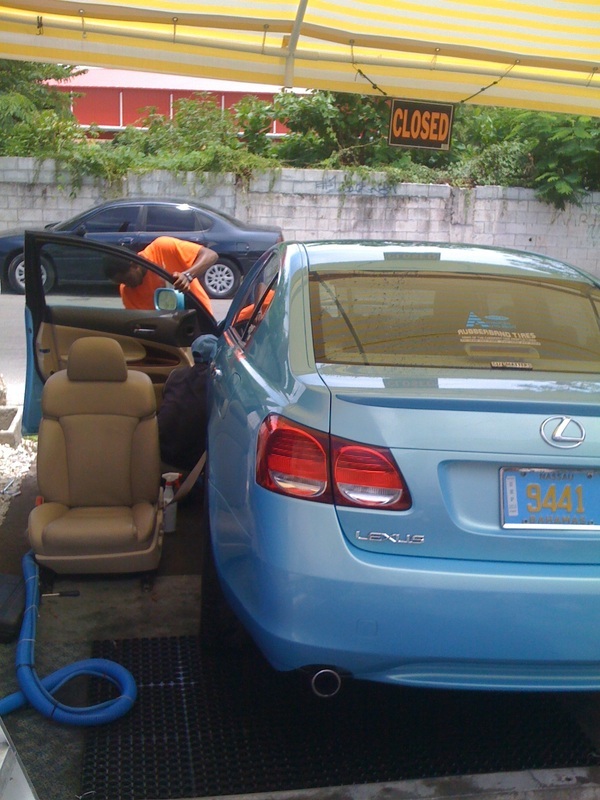 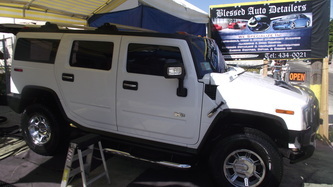 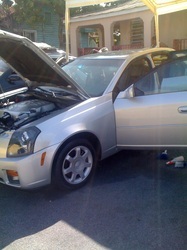 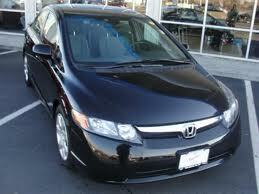 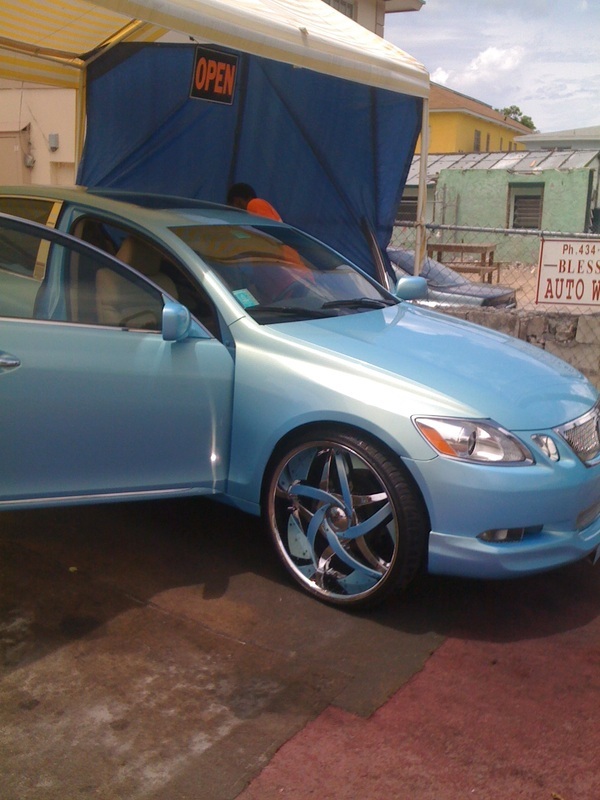 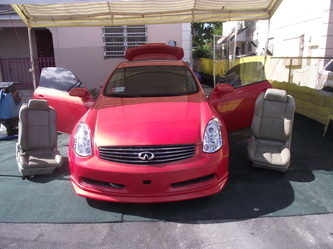 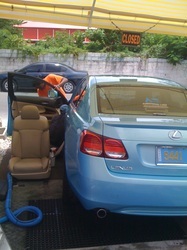 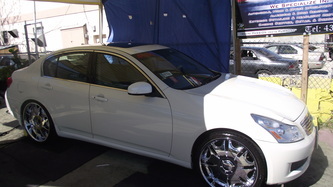 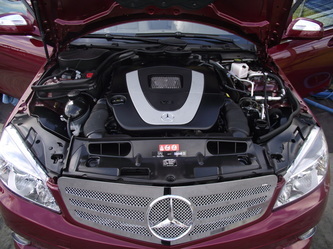 Auto detailing - BLESSED DETAILERS cleaning comp. 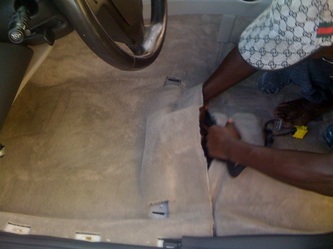 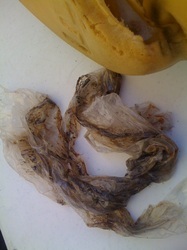 We specialize in home, hotel, church, auto carpet, furniture, tile & grout cleaning. 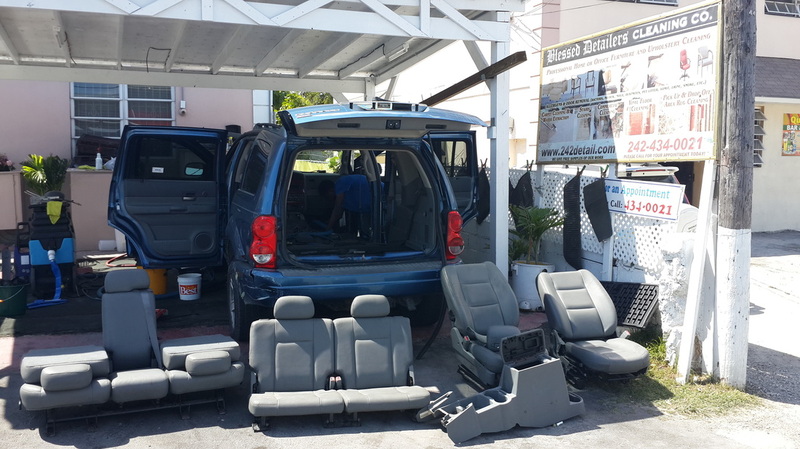 Our goal is to bring a certain level of professionalism and trust worthiness to an otherwise neglected field and in doing so realizing our goals for this growing company. 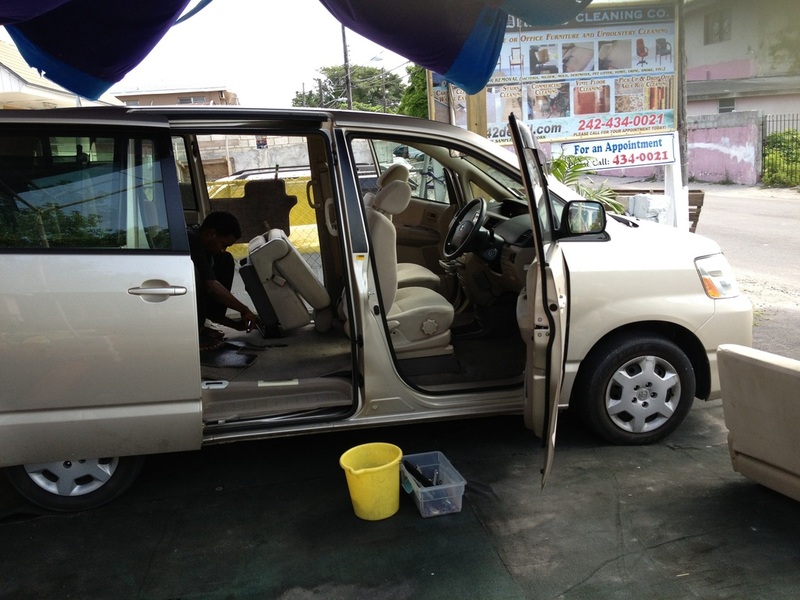 Please allow us the opportunity to tailor our services to your needs. 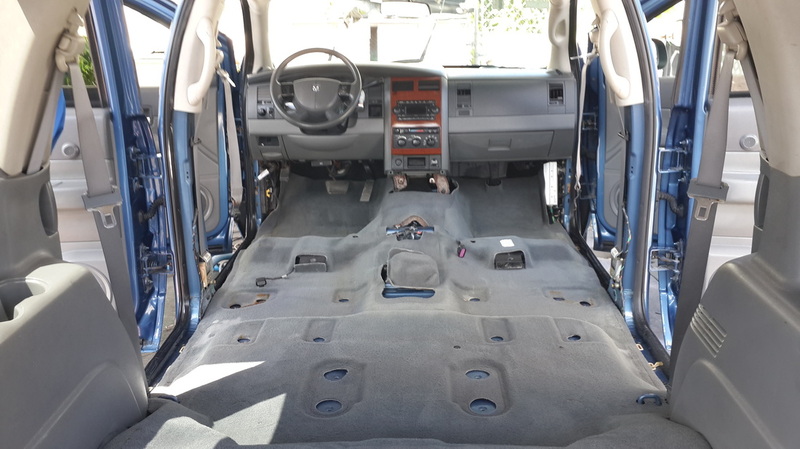 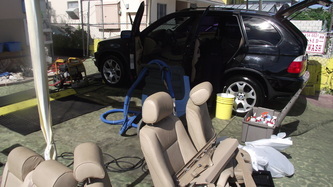 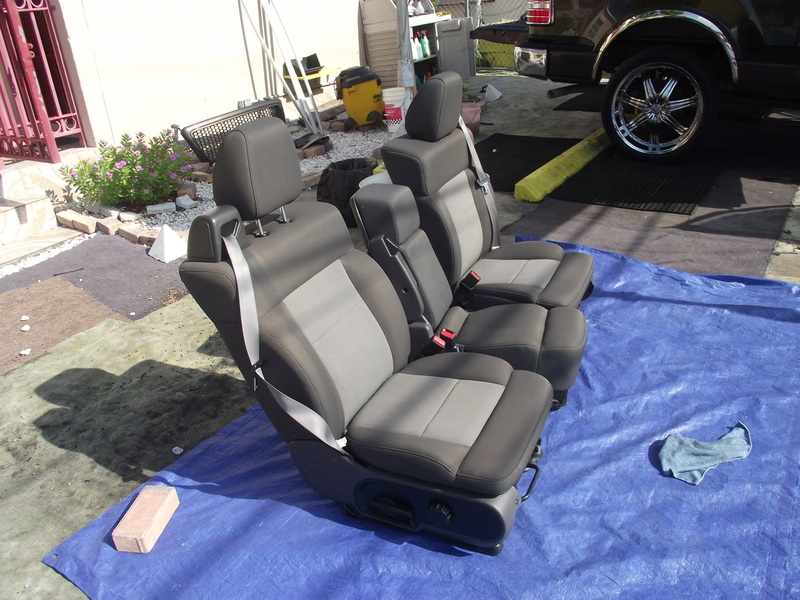 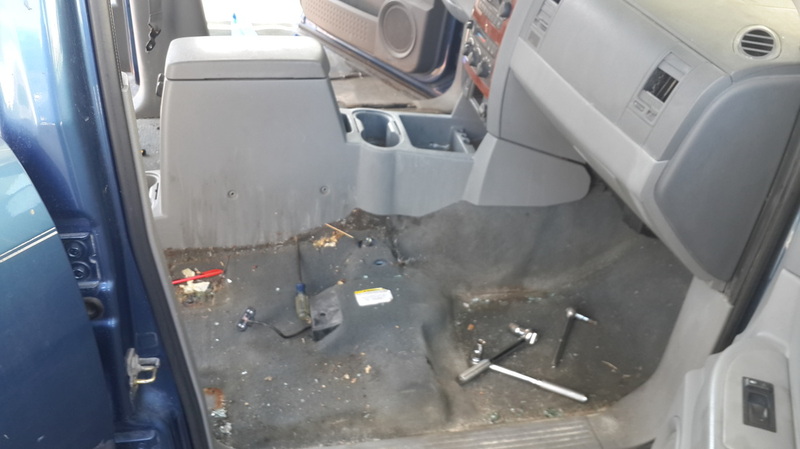 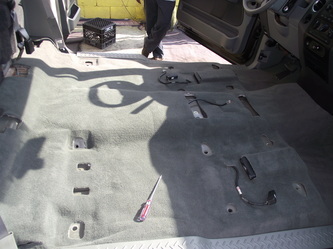 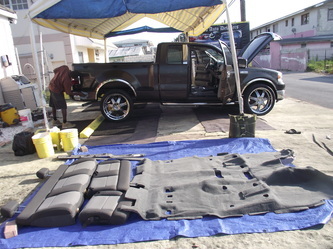 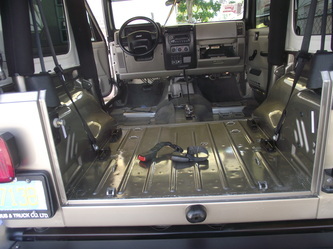 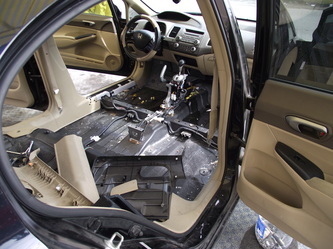 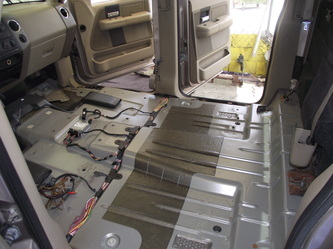 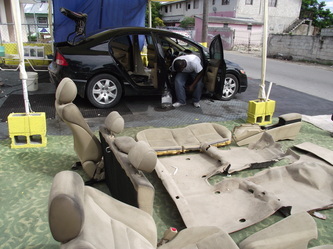 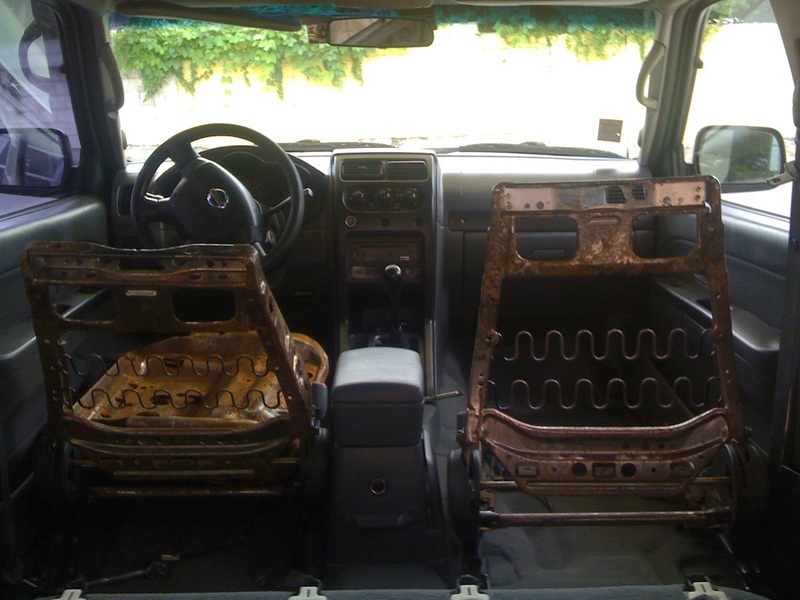 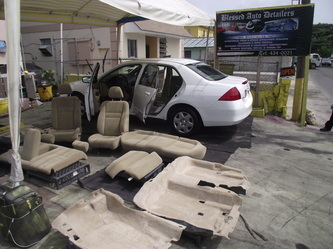 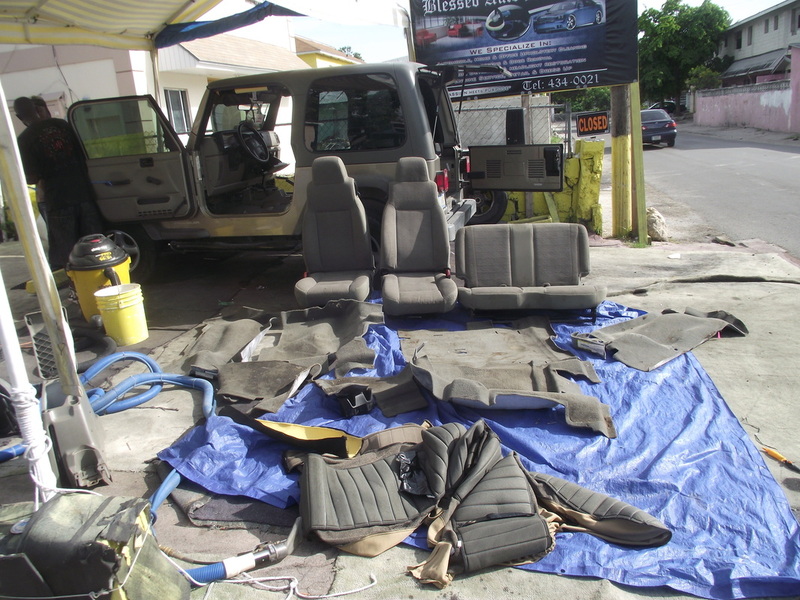 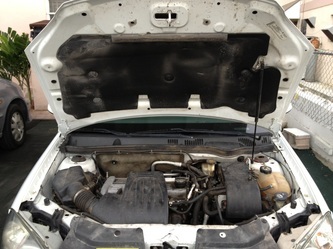 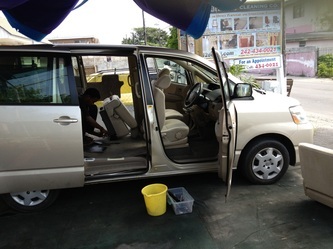 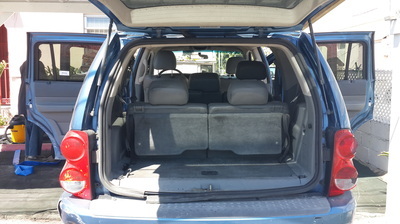 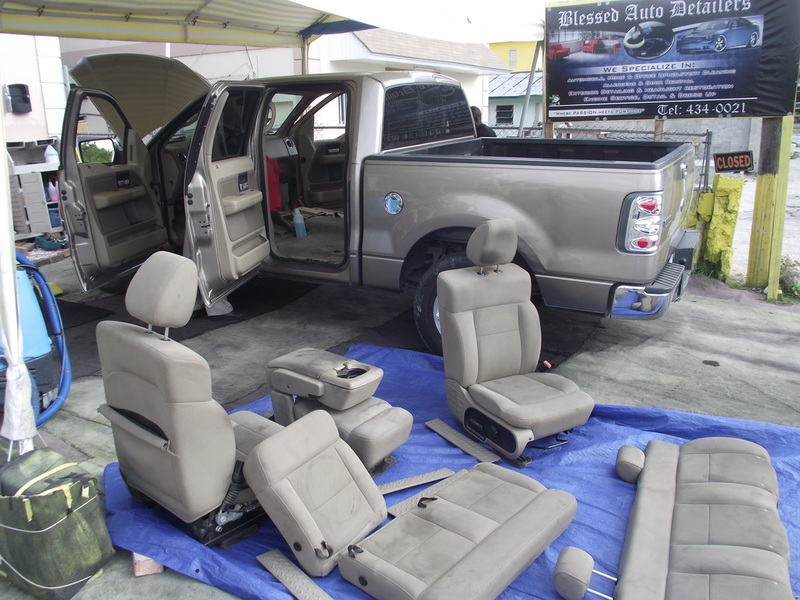 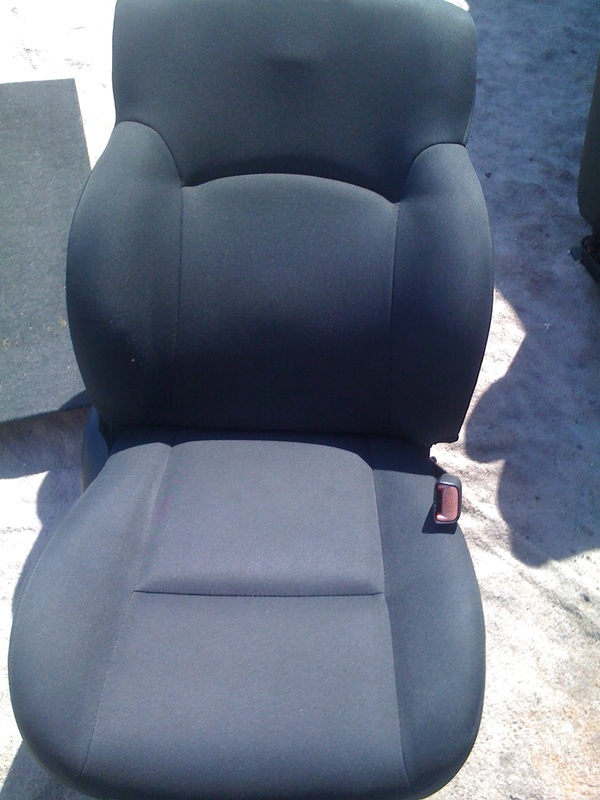 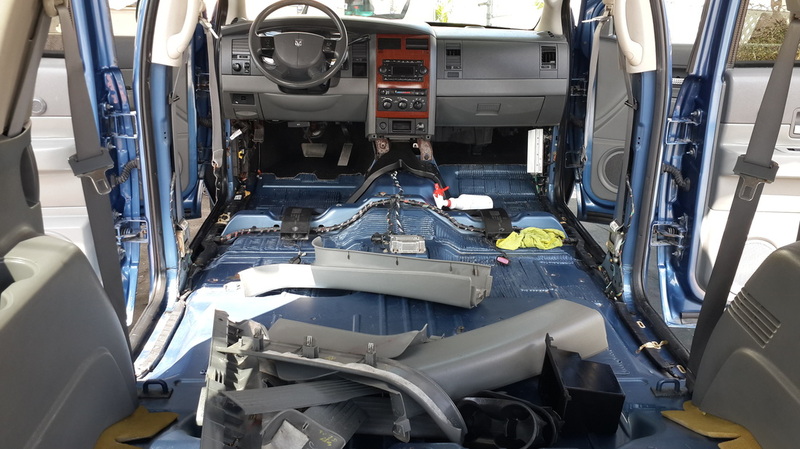 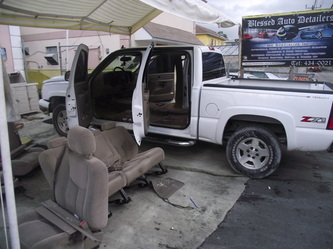 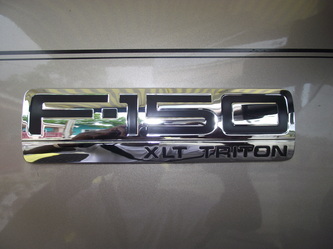 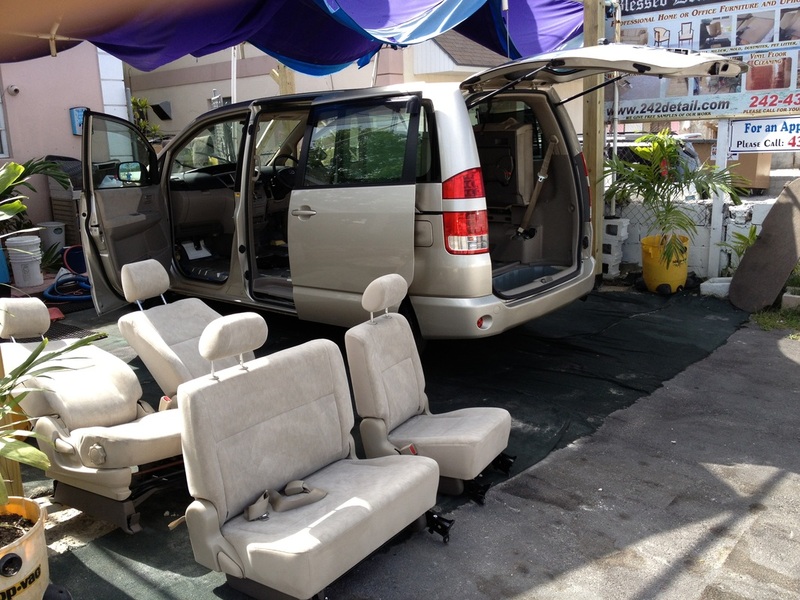 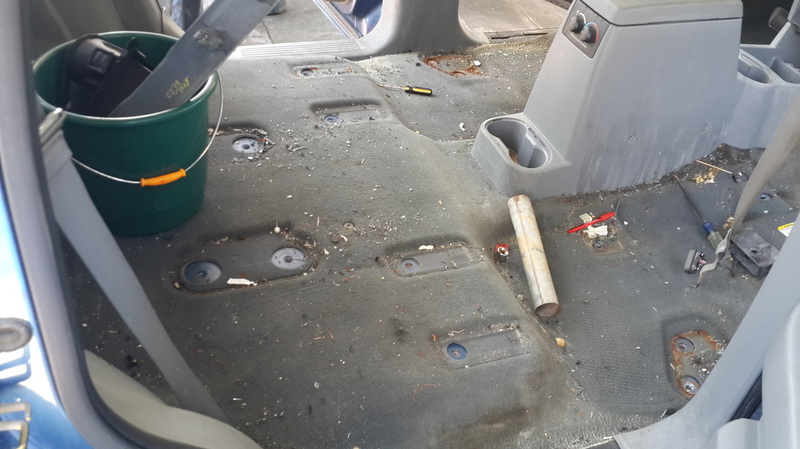 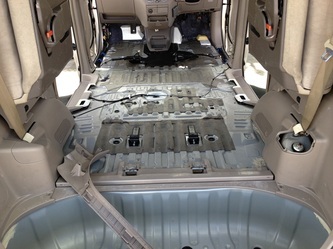 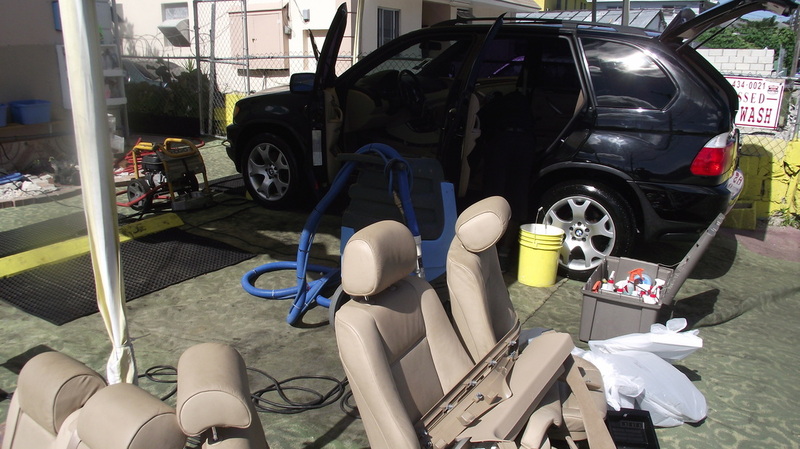 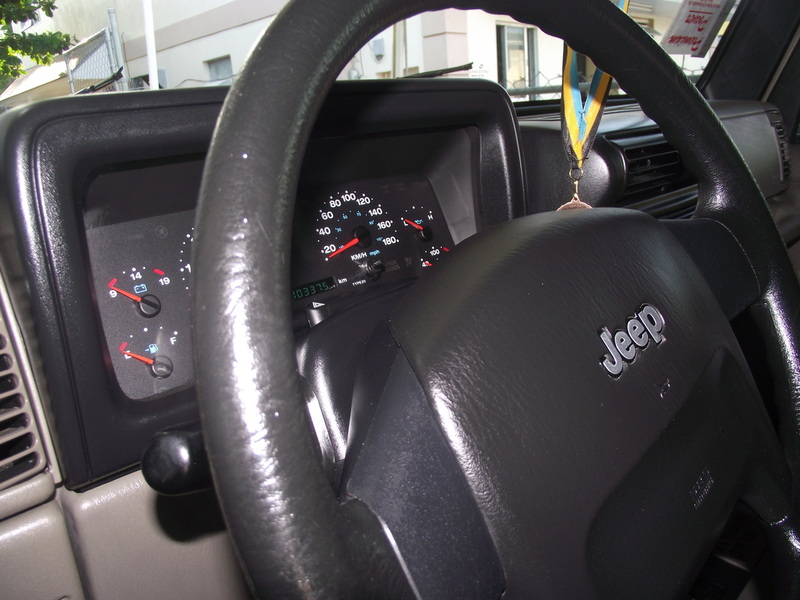 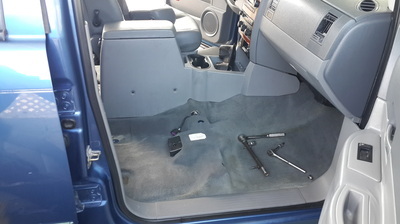 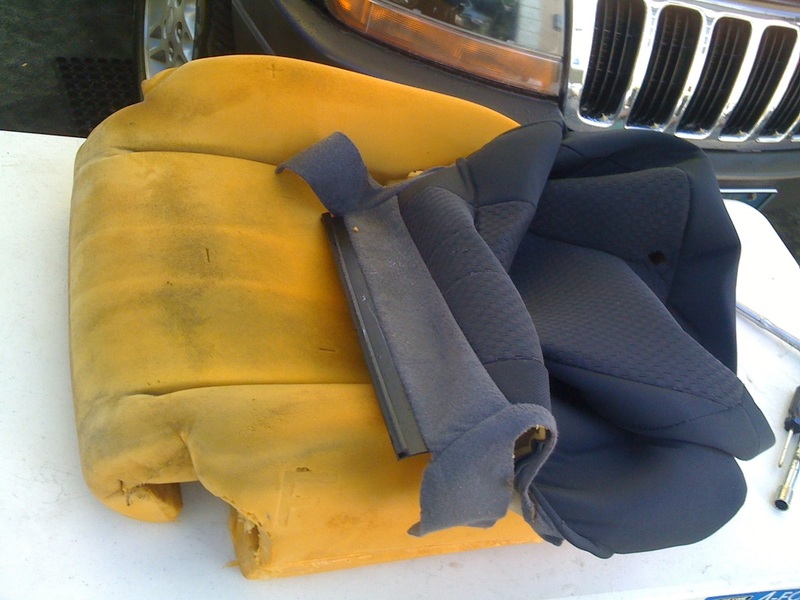 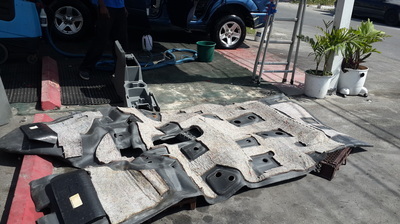 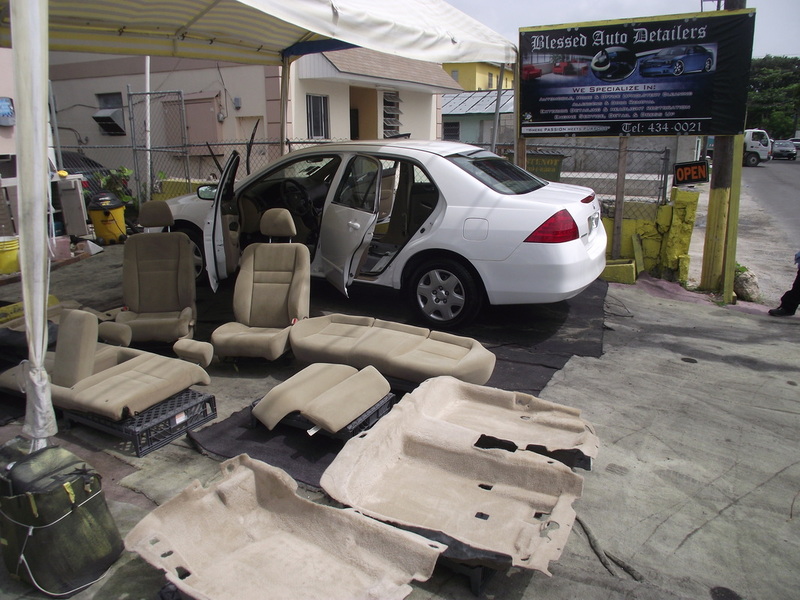 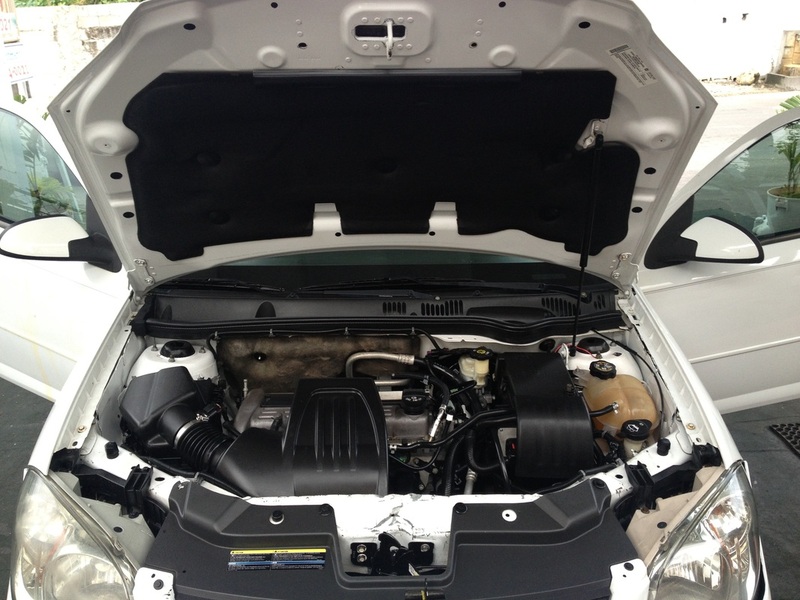 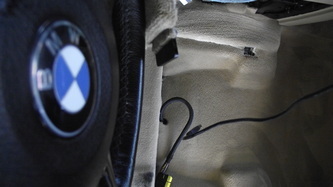 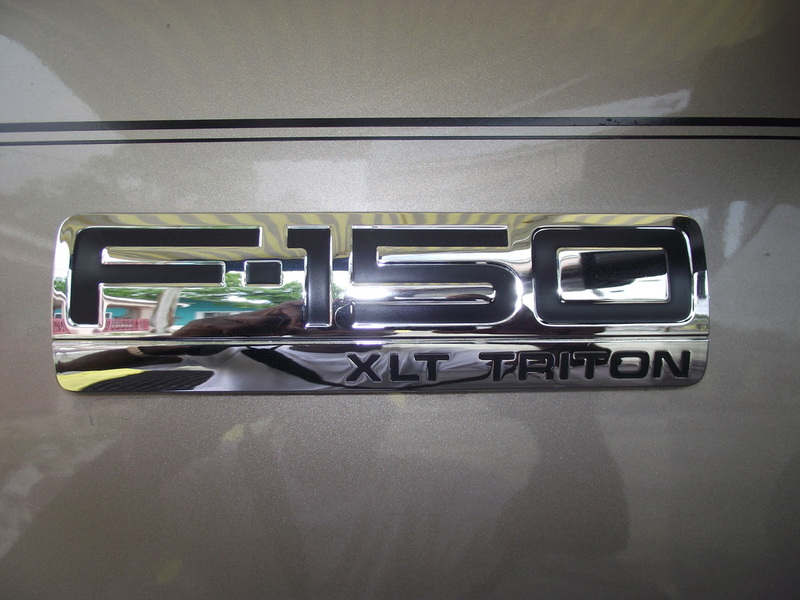 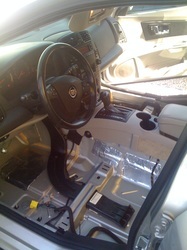 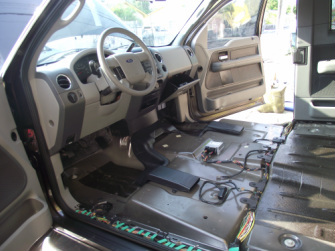 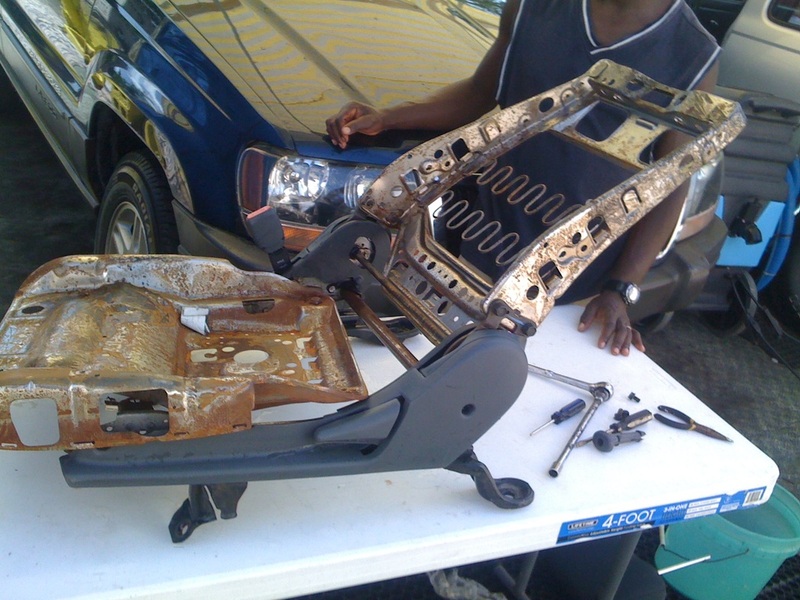 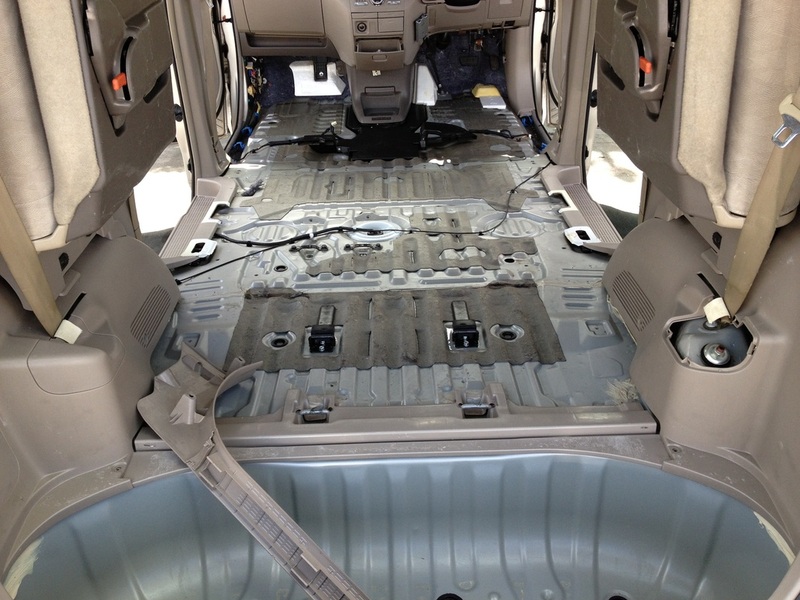 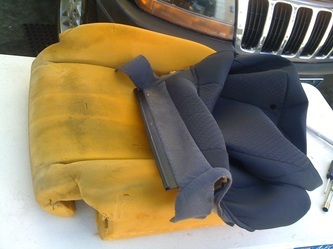 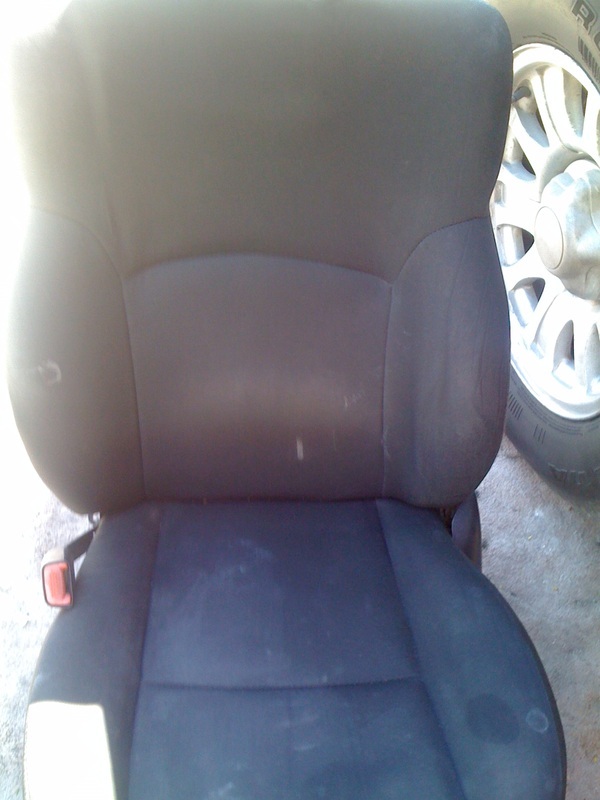 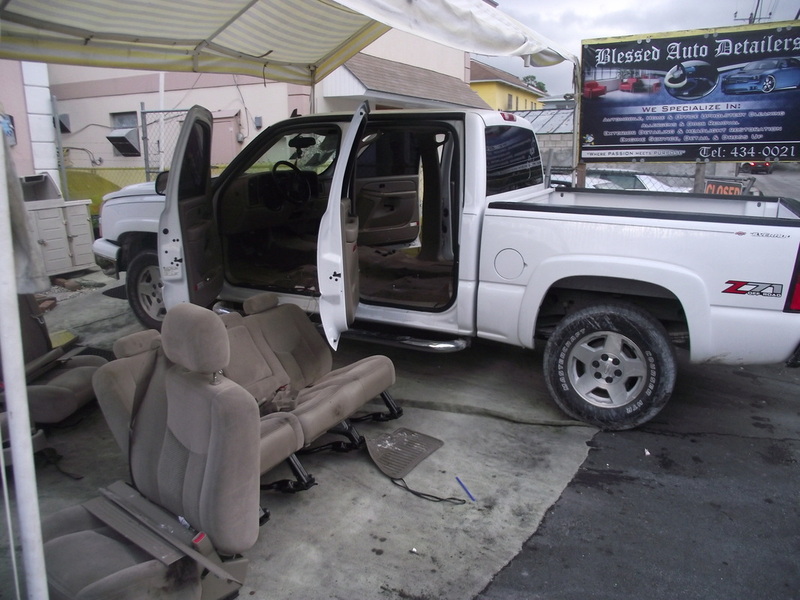 Auto (leather or cloth seats, roof and floor are just some of the trouble areas that we have the equipment, knowledge and experience to deal with.